Currently available in the UK, and in Australia as the Bankwest Halo Ring. We’ll update you when that availability changes. 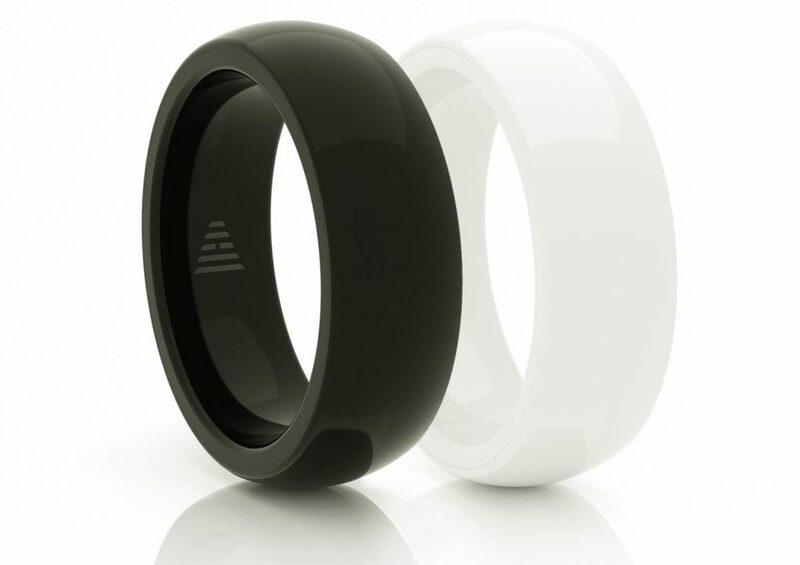 Many of you may know that McLear are credited with producing the first Smart Ring, the NFC Ring. This was back in 2013 and it’s still available now on here on Amazon. Since then, dozens of new rings have hit the market, some boasting a massive array of sensors and utility, others aimed at a single use. McLear are back, with their simple and stylish new ring. 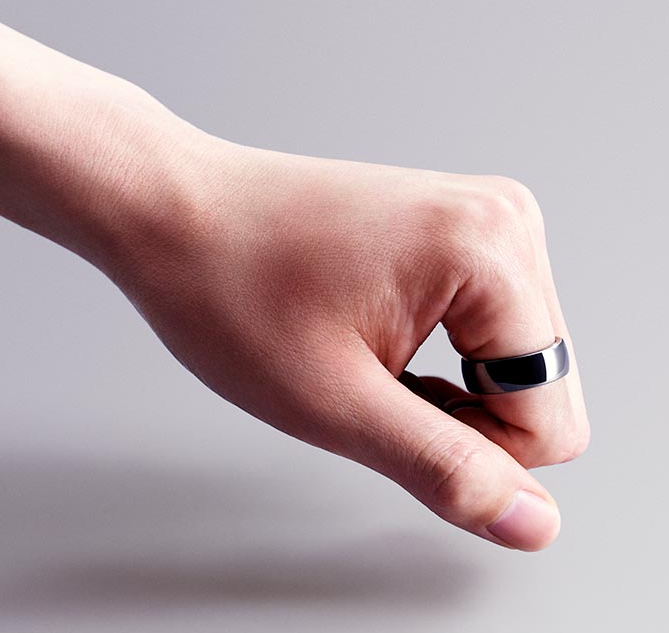 Simply called the “McLear Ring”, it has one simple job – to make payments. 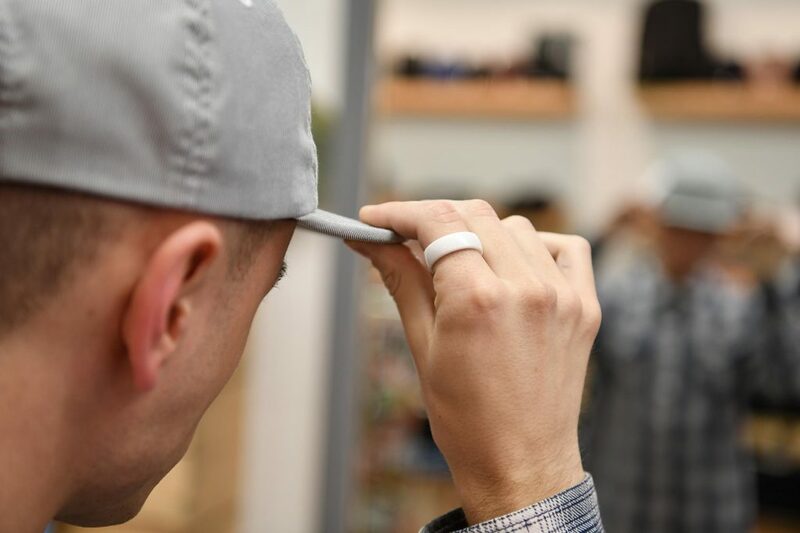 Sounds simple, but this is seen as one of the strongest use cases for Smart Rings, and is one that so far eluded many who’ve tried to nail it. 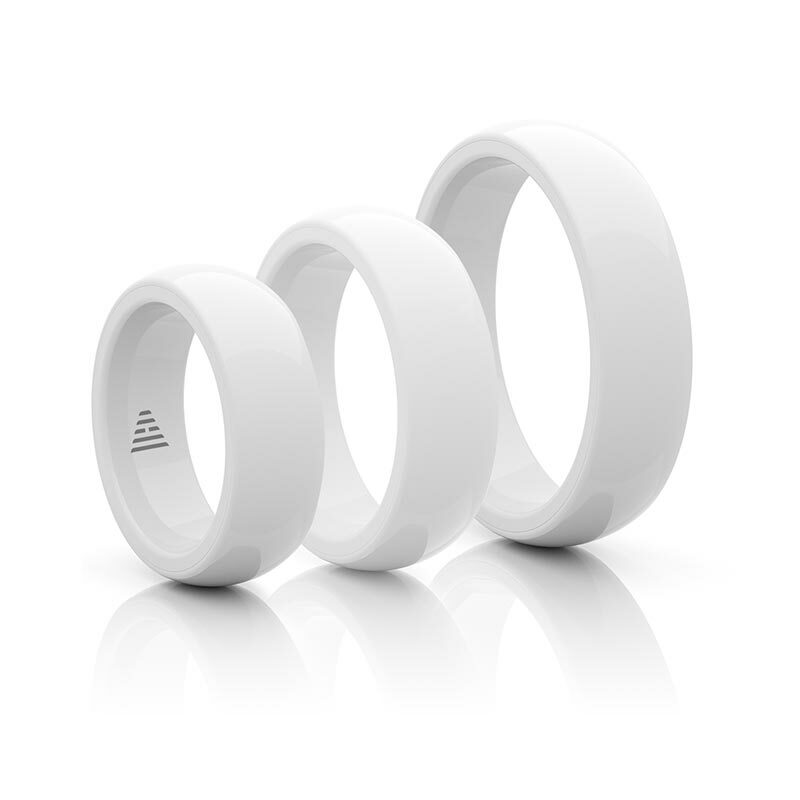 The ring itself is manufactured from “zirconia ceramic”, weighs only 6 grams and doesn’t require charging. It comes in black and white and the only marks are the feint McLear logo on the inside of the ring. There are 20 sizes available, ranging from 4.5 up to 16 (US standard sizing). They are curved on the inside of the ring, which provides a more comfortable fit than an entirely flat surface. Those familiar with the infancy of the smart ring industry know that the more technology you squeeze into a ring, the more expensive it is to manufacture, and hence, offering a large range of sizes can be extremely costly and high risk. However, with the simple NFC capability of the McLear Ring, it is easier (and cheaper) to offer a wide range of sizes. This is great for consumers. If you’re unsure of your size, they have a nifty little conversion tool and size chart here. They also have a useful PDF you can print to get a better idea of their ring sizes compared to your current rings. Click here to get the PDF. The zirconia ceramic material not only looks AMAZING, but is hypoallergenci, scratch resistant, waterproof and has been stress tested. This means you don’t need to be too careful with the McLear Ring when you exercise, shower or play sport. It’s as durable as it is beautiful. It comes with a 12 month warranty and there is a cooling off period of 14 days. This means if you received it and are not happy, you can return it. So how does the McLear Ring work? To enable this contactless payment nirvana, McLear have introduced an intermediary bank account that will sit between your own bank account and the ring. Is the McLear Ring right for me? The McLear Ring has a very clear and simple to understand value proposition. It is for payments. If you live in the UK and want an affordable, well manufactured, simple way to make contactless payments, then yes, this is perfect. Even if you’re a British citizenwith a UK postal address, you can access the ring. Lastly, if you live in Australia, you can access the ring via their partnership with BankWest. If you live elsewhere, unfortunately you’ll need to wait until the McLear Ring becomes available in your area. We’ll keep you posted on how that progresses. We think the McLear Ring is a real winner and wouldn’t be surprised to see it hitting more markets in the next few months. You can get the ring from McLear, click here. This entry was posted in Uncategorized and tagged Mclear, Payment. Bookmark the permalink.